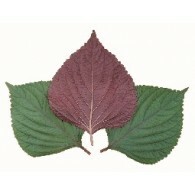 Perilla variety with green colored leaves. Has slight aroma similar with mint/basil. Mainly used in salad mix and wraps for Korean BBQ. One side color of the leaf is deep green and the other is deep red. Excellent taste and fragrant are very marketable. 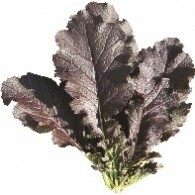 Vigorous growing leaves in deep purple-red with green mid rib. Thick, tender, and spicy leaves with excellent flavor. Good for cooking and pickling. Very popular mustard Kimch in Korea. Stem and vein are deep red color but leaves are bright green color. Its sprouts can be used for salad and wrapping vegetable uses. Moreover, it is suitable to cultivate in tunnel or open field. Broad leaf mustard with good red color. Mild pungency. Suitable for salad and baby leaf. All year round growing mustard. Leaf shape has deep serration which makes it similar to a feather. Peculiar mustard flavor. Spinach variety with round shaped leaves. Strong against bolting and can be grown all year round. 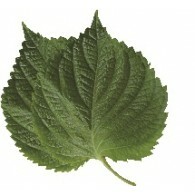 A late high-yielding variety with dark green, triangular leaves. It can be grown in winter season with high tolerance to cold. The root part is very dark red color. Oriental type spinach suitable for all season. Leaf is dark green colored and thick. Suitable for long term storage. Oriental type spinach with cold tolerance. Leaves are dark green and shows very high yield. Suitable for long distance transportation. 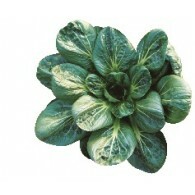 This upright plant can be easily grown up with darker green colored rather than other pakchoi having slight black color. Very vigorous during the high temperature and can be grown all year round in the plastic house. Thick leaves enable to keep high productivity and long lasting freshness. Hybrid mizuna with fast growing ability for baby leaf. Leaf color is beautiful red with exotic shape. Give nice look for salad mix. 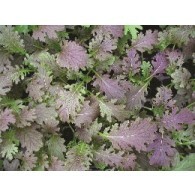 New Red Mizuna F1 with light purple colored leaves. It has more serrations than the Red Capital variety. 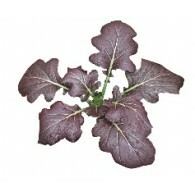 New Purple Pakchoi F1 with very deep purple color expression on the leaves even in the Summer Season.